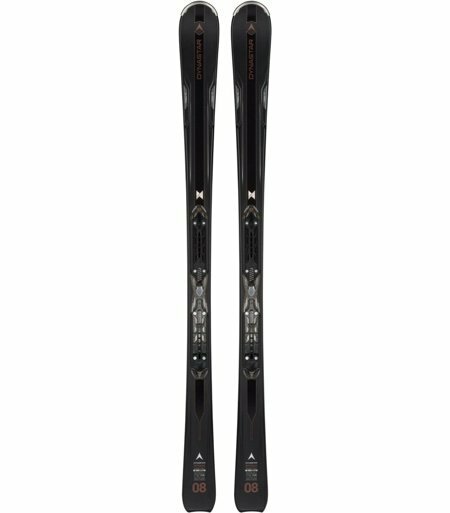 This ski setup you will enjoy on piste and on the soft powder at the side of the piste, the X80 is more forgiving that the X 84, with this ski you can do what you want, the ski feels easy and forgiving and enable you to step up your game. 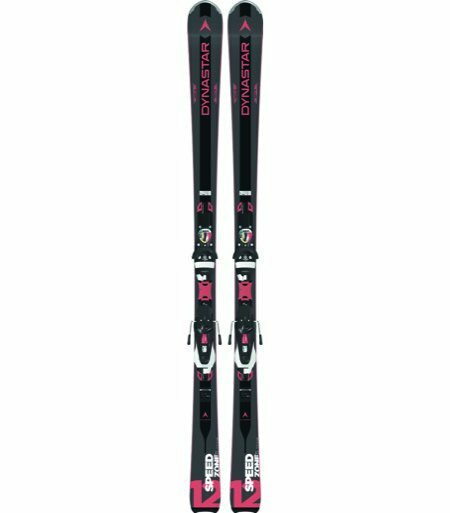 Ladies Skis Designed for Intermediate skiers, the ski is forgiving and turns with ease, Early rise tip rocker, we will price match these skis. 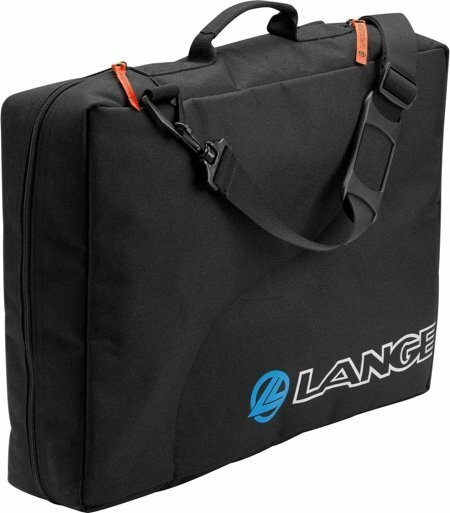 Lange Basic Duo Boot Bag, this Satchel type bag carries your ski boots one behind the other, it has 3 types of handles normal brief case type, ruck sack and shoulder type. 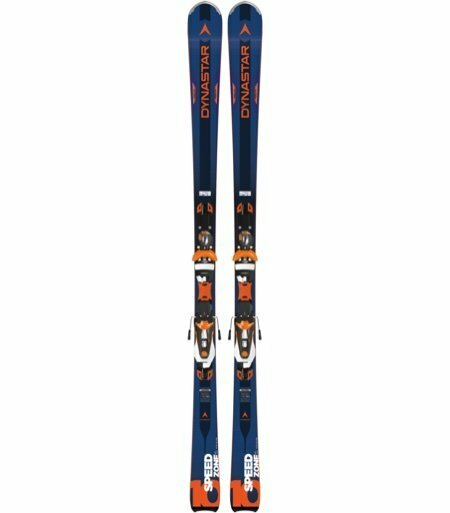 PowerDrive inside construction offers a balanced, natural flex for more comfortable and accessible on-piste and edge grip. 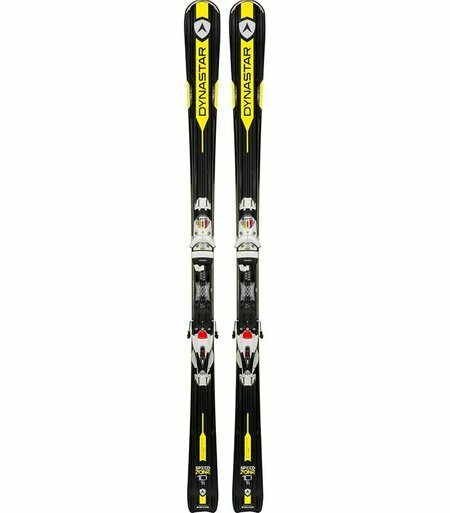 Early Rise rocker eases turn initiation for playful, energetic carving. 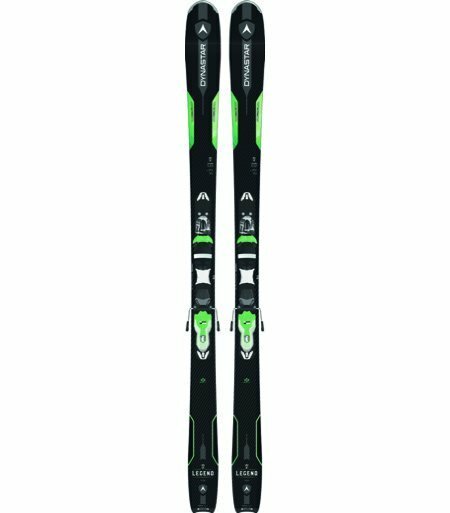 The award winning for on trail power, precision, and comfort, the Dynastar Speed Zone 12 TI merges World-Cup-like precision with smooth, responsive ski control.